Talk To A Water Feature Pro (TOM) Now! Acorn's Pond/Water Feature SERVICE AVAILABILITIES IN PITTSFORD, WEBSTER, VICTOR, GREECE & AREAS BEYOND IN Western NEW YORK (NY) Near You! 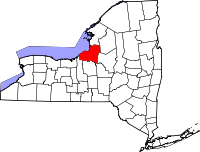 Acorn Ponds & Waterfalls pond/water feature maintenance and repair services are designed specifically for those customers in the Western New York (NY) areas around Rochester & Buffalo (NY) that own a pond and need assistance/advice or products for their existing water feature. 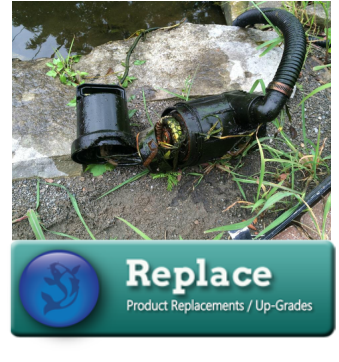 Whether you have string algae issues or waterfall (leaks) problems, stubborn pond liner leaks, green water, or have questions on how to take care of your koi pond/water feature maintenance and repairs. DON'T GET FRUSTRATED BY POND OR WATERFALL LEAKS...CONTACT ACORN TODAY! Don't let a pond leak get you down. Our leak detection (and repair!) is second to none! After winter, ponds can have an unpleasant odor, murky water, be full of debris, and be dirty in general. This makes it hard to see your fish, submerged plants, and can make it hard for aquatic life to thrive. Mucky ponds can throw off the entire pond ecosystem, and an off-balance ecosystem can’t flourish. Your pond becomes worse and less enjoyable the longer it stays like this. Dirty water also spoils the look of your pond. The water should be clear so that you can see right to the bottom. Your aquatic and surrounding plants need to be kept pruned to stay healthy too. As a result of uneducated or poor installation techniques or even maintenance neglect, waterfalls and streams do occasionally require repairs. Liner tears and the breakdown of equipment are issues we see often with damaged or improperly operating water features, although the shifting of pebbles, rocks, and even land can also lead to substantial problems. Regardless of the issues that have led to the malfunction of your water feature, the experience and unique training of our team allows us to diagnose and fix your problem quickly and accurately. Do you happen to have a Rochester or Western New York (NY) home pond that isn’t quite as large as the pond you envisioned when you first had it installed? Do you perhaps have a pond that either isn’t operational or isn’t up to your standards, because the promises of your contractor didn’t quite come to pass? If so, our pond enlargement and pond renovation/replace services may be just what you need in order to get the most out of your water feature. 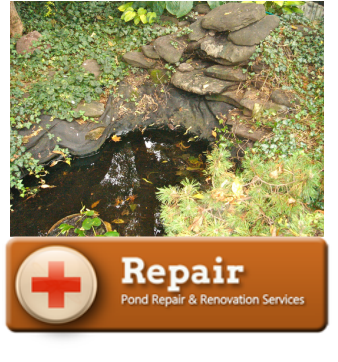 SCHEDULE A POND OR WATERFALL REPAIR SERVICE NOW! 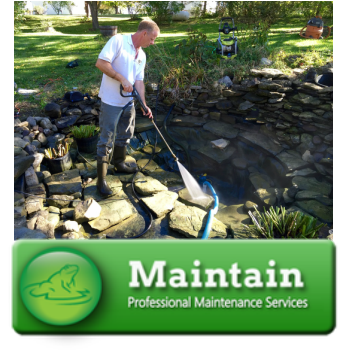 Looking For Koi Pond/Water Feature Cleaning, Maintenance Or Repair Services In Rochester, Buffalo, Syracuse Or Western New York (NY)? Acorn Services This area! - CaLL NOW! 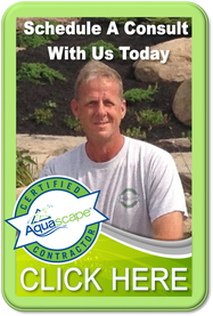 DOES YOUR POND OR WATER FEATURE NEED REPAIR OR MAINTENANCE IN ROCHESTER, BUFFALO OR WESTERN (NY) AREAS NEAR YOU? ACORN SERVICES THAT AREA!